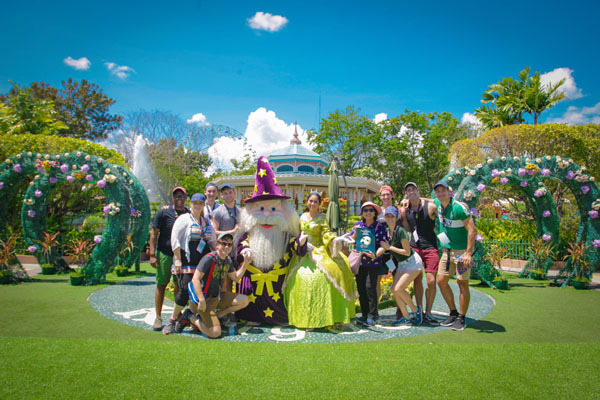 The cast of the world’s most popular musical, The Phantom of the Opera, graced Enchanted Kingdom with their presence last Friday, March 8, 2019. They took some time off to visit the Park before heading back to Manila for their 8PM show. 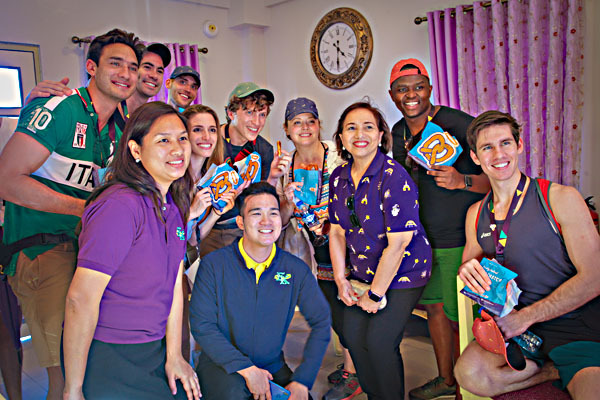 Along with The Phantom of the Opera Cast were the invited foreign speakers at the PhilAAPA Safety Institute 2019. 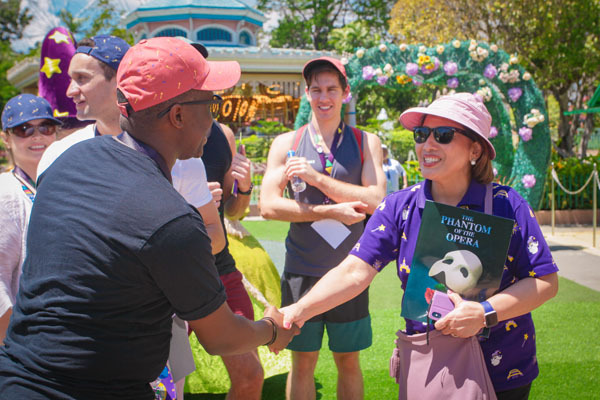 IAAPA Asia Pacific representatives Colby Liu and Ceylon Chan, Icon Global Partners Ltd. 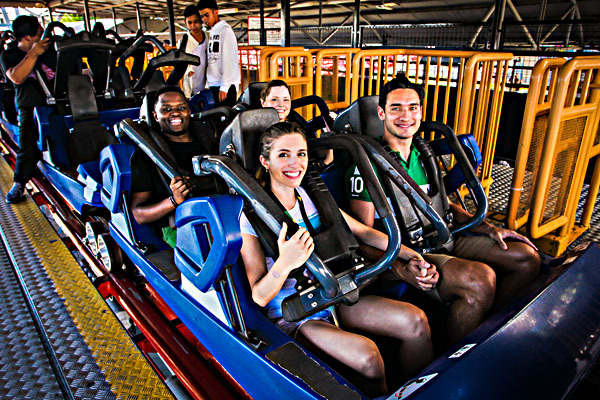 Partner and Chief Executive Officer Chris Perry, and Trans Studio Bandung General Manager Daan Duijm were also first-timers. 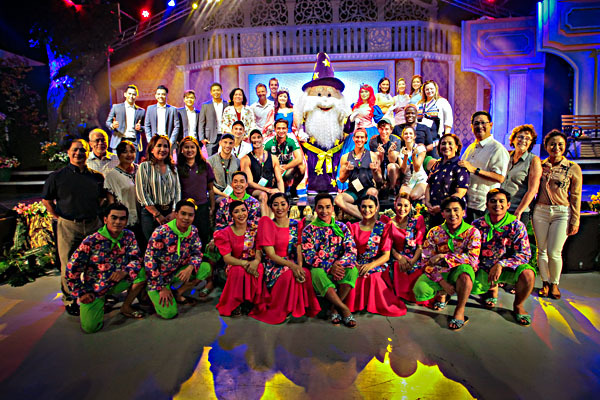 Our EK first-timers enjoyed an entertaining show at the Eldar’s Theater with special performances by Victoria’s Way and Kingsmen. They were also given a taste of Filipino entertainment—the Tinikling! Our EK Circle of Artists performed the traditional Philippine folk dance and our guests immediately joined in on the fun on stage. Due to their hectic schedule, they were not able to go around the Park, and even our country, as much as they hoped to. Luckily, we have Agila The EKsperience—our one-stop destination to all the wonders of the Philippines. It’s safe to say they absolutely loved it. Hopefully, they will get to visit these places soon. 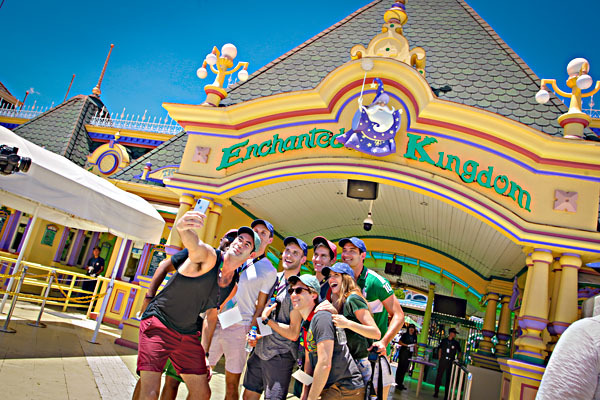 Come and experience the magic at Enchanted Kingdom! 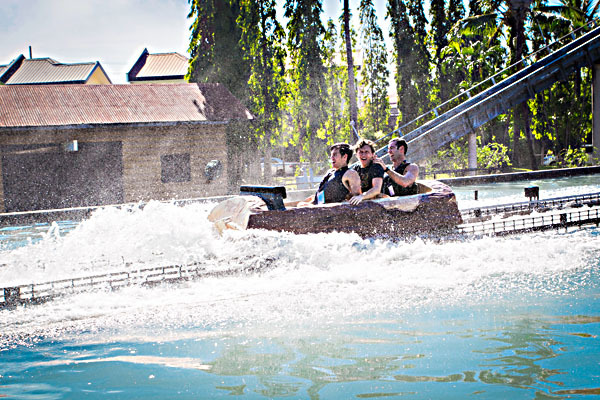 Visit www.enchantedkingdom.ph and plan your trip to the most magical place in the country where the magic lives forever! 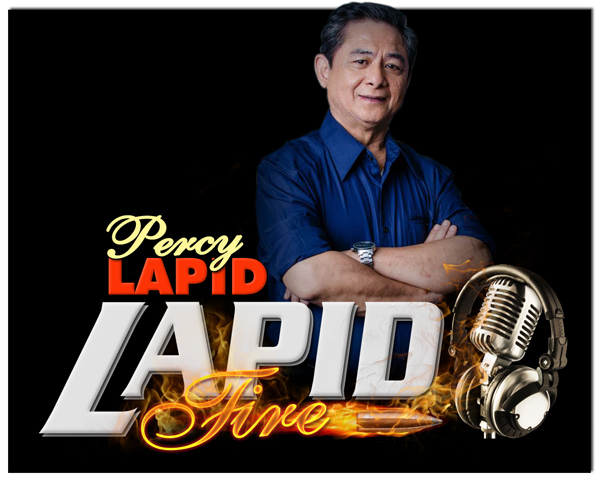 Next: Lester Paul, biggest break ang pelikulang Bakit Nasa huli Ang simula?